On a mission to bring you unique stationery and homeware. 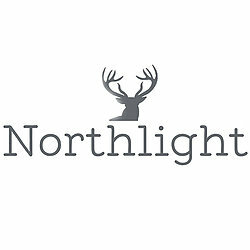 Here at Northlight we make it our mission to bring you the best, unique stationery brands. We are a small group of likeminded individuals who love to discover new brands and share a passion for thoughtful and high quality design. 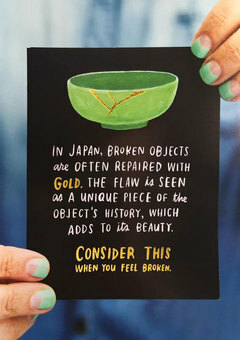 Our collection of cards from Emily McDowell Studio are designed to connect people, during the hard times as well as the good. 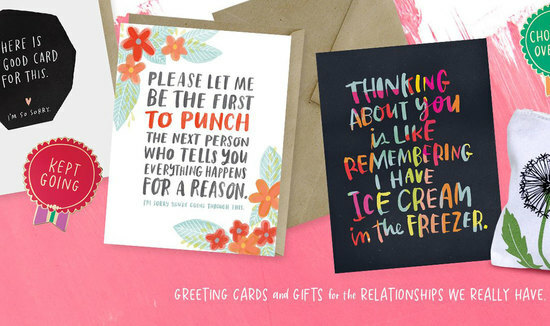 Beginning with their distinctive range of Empathy Cards, giving people a way of communicating in situations when finding the right words to say becomes increasingly difficult. 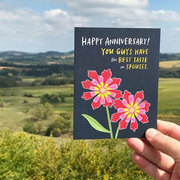 The collection has since extended to cards for all occasions, from Birthdays to Fathers Day, to Friendship cards for when you just want to let someone know you’re there for them. They also create a range of giftware including mugs, tote bags and enamel pins making perfect gifts for yourself or a loved one. Pabuku is a Austrian brand who create their fantastical images for their cards by collecting and collaging old illustrations from history books. Creating a rich, immaginative and diverse story in each image. Self nicknamed 'The Quirky Paperie' their whimsical illustrations are full of wit, with a focus on inclusive love and breaking stereotypes, aligning with their motto that "normal is just an illusion". 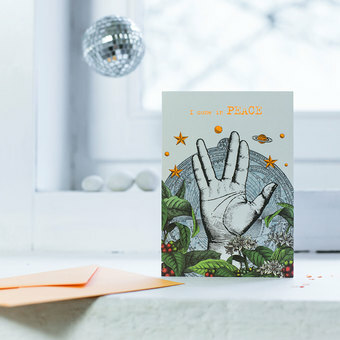 Pabuku's range of cards cater for all sorts of people and all kinds of relationships, each so rich with imagination that it leaves space for individual interpretation as well.